Well, this Fancy Case will whisk you to your Happy Place right quick! 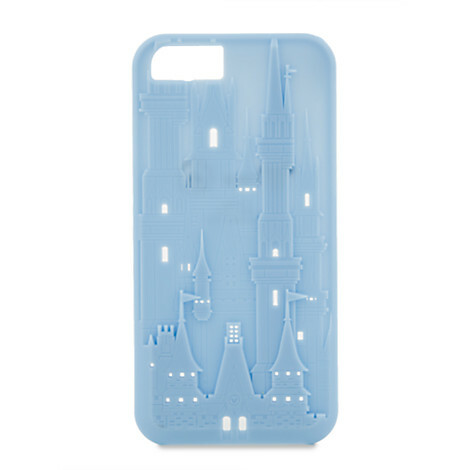 This Sculpted Fantasyland Castle iPhone Case may be the perfect visual representation of Happiness. I know whenever I’m in a bad mood, just one glimpse at that Sparkly Cinderella Residence can make my day a bit brighter. If I keep it in my back pocket–Good Day, Every Day! Check out our other favorite iPhone cases in our Favorite Disney iPhone Cases Gift Guide! This is very cool and may soon be seen on my phone <3 subtle yet undeniably Disney.